is available at two convenient locations. Studies show that chiropractic care is safe and effective for spine related management. We offer gentle and effective care. Our combination of Chiropractic treatments, thorough assessments and individualized rehabilitation programs, allows us to get great results. Our clinics treat our patients according to their own individual need, and don’t pressure them into long term treatment contracts. Chiropractors recognise the importance of maintaining a healthy spine, allowing vital communication between the brain and all other body parts. The focus is on the spinal structure and function, but also on its effects on the other joints, nervous, and muscular systems of the body. 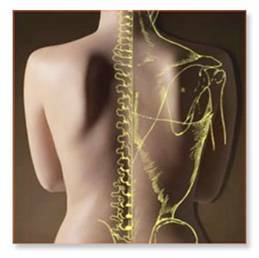 Spine related care can encompass the neck, pelvis, muscles and nerves relating to all of the body. Many common problems such as low back pain, migraine headaches, neck pain, sciatica, whiplash, carpal tunnel syndrome, sports injuries, jaw pain (TMJ problems) and pregnancy back pain, may respond to Chiropractic management using varied physical therapy techniques. Even when there is severe arthritis, gentle Chiropractic methods can assist in maintaining spinal movement. When a Chiropractic adjustment is applied, pressure in joints and muscles is released and movement is restored. Some patients will feel immediate relief. This is usually the first step in a process which takes time and effort to repair. 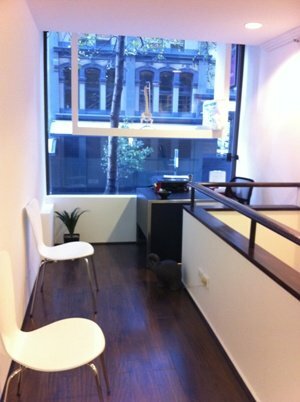 At Advanced Care Chiropractic, our Sydney City Chiropractor and Inner West Chiropractor may help with lower back pain, neck pain, scoliosis, whiplash, tension headaches, migraines, (arm pain, hip leg and foot pain due to nerve pain), carpal tunnel syndrome, pregnancy pain in the low back, RSI and stress. 2. Maintain the correct sitting and sleeping posture. Avoid slouching. 9. Reduce smoking as it reduces oxygen/blood supply, thus slowing healing.